alaTest har samlat in och analyserat 371 tester för SJCAM SJ5000+ / SJ5000 Plus. Det genomsnittliga betyget av denna produkt är 3.8/5, att jämföra med genomsnittsbetyget 4.0/5 för produkter i kategorin Videokameror. Bildkvaliteten och konstruktionen får bra omdömen men batteriet uppskattas inte lika mycket. Vi har analyserat betyg från experter och användare, produktens ålder och andra faktorer. Jämfört med andra produkter i kategorin Videokameror belönas SJCAM SJ5000+ / SJ5000 Plus med en alaScore™ på 85/100 = Mycket bra kvalitet. I really enjoyed this camera. Its just as easy as my go pro hero 3+. The lcd screen comes in handy aswell were as my go pro i have to turn the wifi on and go to my app on my phone to just even see if i took a decent picture or video. 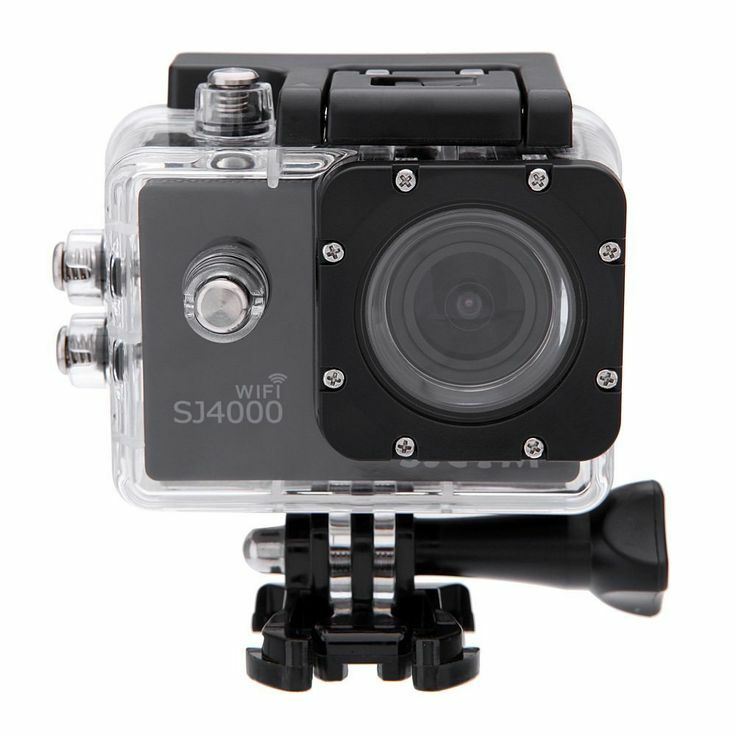 Awesome action camera with features you would pay much more for from a "name brand" version. Easy to use, and works very well. I planned on using the camera for some time lapse videos (3d printing), filming while driving, and bicycling. But 3 days into owning it, it stopped working. I purchased this camera due to my student budget. 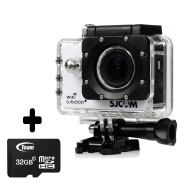 Having studied side by side comparisons with the GoPro Hero 3 & 4, I was convinced and didn't mind the drawbacks. Definitely not a GoPro, but don't let that stop you! Owning a GoPro Hero 3 Black, for a project I needed a second setup for time lapse picture taking. Purchase this camera a month ago. Used it a couple of times (Dash cam and bicycle). I purchased a sj5000 for our family vacation. I used it for a few days to get a good understanding of it. The screen went white with update. Camera was replaced in 24 hours, WOW. Vacation pictures are great.